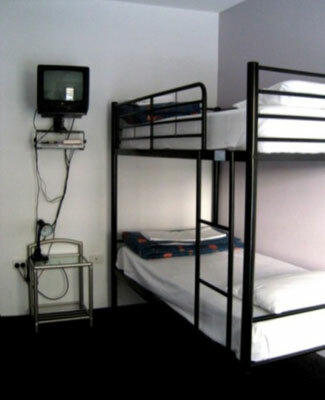 BIG Hostel is located just near Central Station, Sydney's main transport hub, offering quick and easy access back to Sydney Airport. 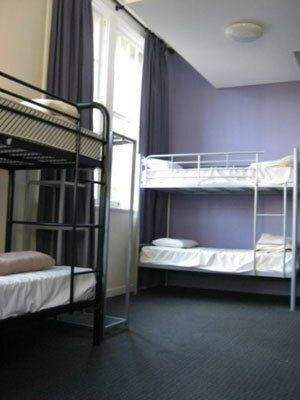 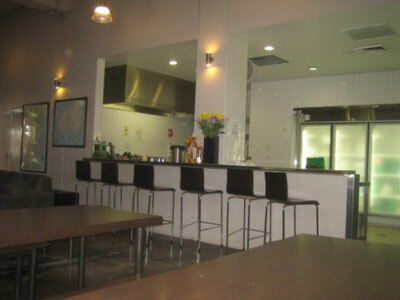 This hostel offers a selection of both ensuite rooms, and shared dorm rooms. 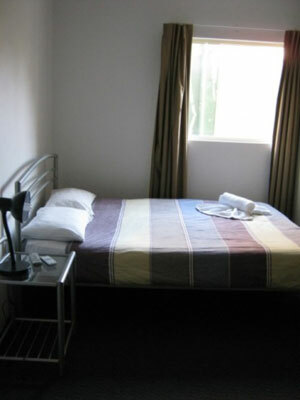 Ensuite rooms start from just $85/night. 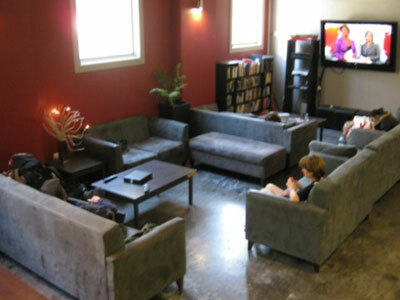 BIG Hostel has won several awards over the years, and is renowned for their friendly service and cheap accommodation in the heart of the city. 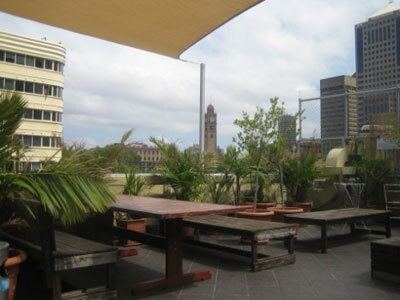 Why not use the extra change to explore the city before you leave for your flight the next day? 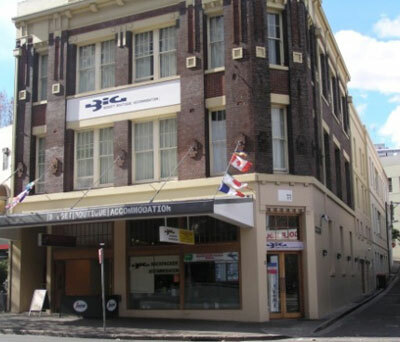 Buzzing Chinatown and Market city are just around the corner, and a quick train up to Circular Quay can have you exploring the Harbour Bridge and Opera House in under 10 minutes.